Denise McGaha Interiors delivers fashionable, diverse, and adventurous designs for clients who live on the fast track; specializing in turn-key, concierge-level service delivered in 90 days or less. Denise’s Trademarked process for “Designing with a Deadline” makes her the go-to designer for clients who want luxury, but not the wait. By offering Deadline Driven Design solutions, her discriminating clientele receive exhilarating interior design, coupled with prompt, and nimble, completion of their luxury project. Denise McGaha Interiors, is consistently ahead of the curve, not just influencing interior fashion, but often dictating it. Denise’s sophisticated methodology, and solid business acumen, evolved through her decade in the corporate landscape of luxury retailer, Neiman Marcus, where she honed her well-trained eye, and was an integral part of the team that launched NeimanMarcus.com. Often tapped as an interior design influencer, Denise, and her design projects, have been featured in national advertising campaigns for luxury manufacturers including Miele, Loloi Rugs, and Silestone by Cosentino. As a Trendspotter for Cosentino, Denise was part of the design team that developed new and innovative countertop designs for Silestone. Denise has also been a designer for Curated Kravet, designing rooms for their Quick- Ship furnishings and accessories collections, which complement her “Designing with a Deadline” philosophy. Denise’s projects have been featured in top shelter publications including Traditional Home, Modern Luxury Interiors, and D Home. Her work has been featured in design books by Susanna Salk, including Decorate Fearlessly, and It’s The Little Things. Her work will also be featured in the upcoming Southern Style Now book by Robert Leleux, and Christmas at Designers’ Homes Across America by Patricia McMillan. 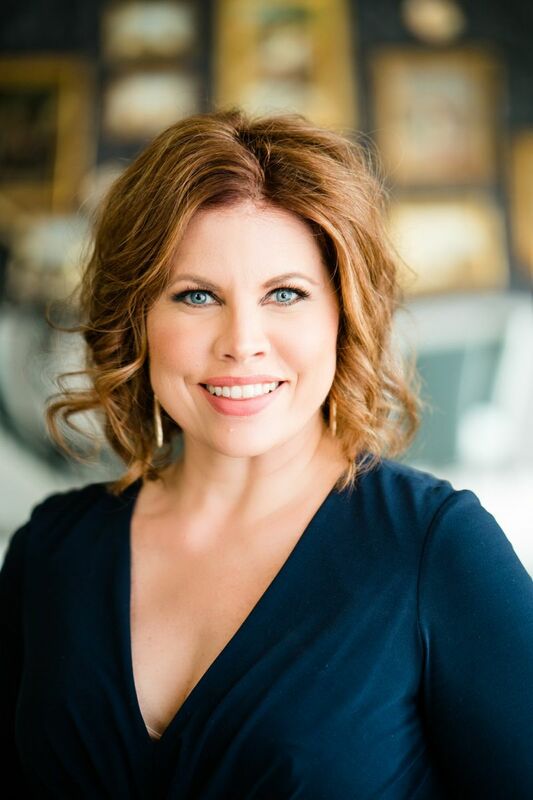 Denise had the privilege of being named the 2014-2016 Brand Ambassador for Currey & Co, she is an alumni of the coveted Brizo Blogger 19, and she has traveled across the country as a member of the Design Leadership Network. She is a frequent speaker on the business of design, and design efficiencies at High Point Market, Dallas Market, and ADAC and has had the honor of being selected to design several showhouse rooms, including the coveted Hamptons Designer Showhouse in Sag Harbor, NY, The Modernism Showhouse at the Christopher Kennedy Compound in Palm Springs, CA, and most recently, The Southern Style Now Showhouse in New Orleans, LA.